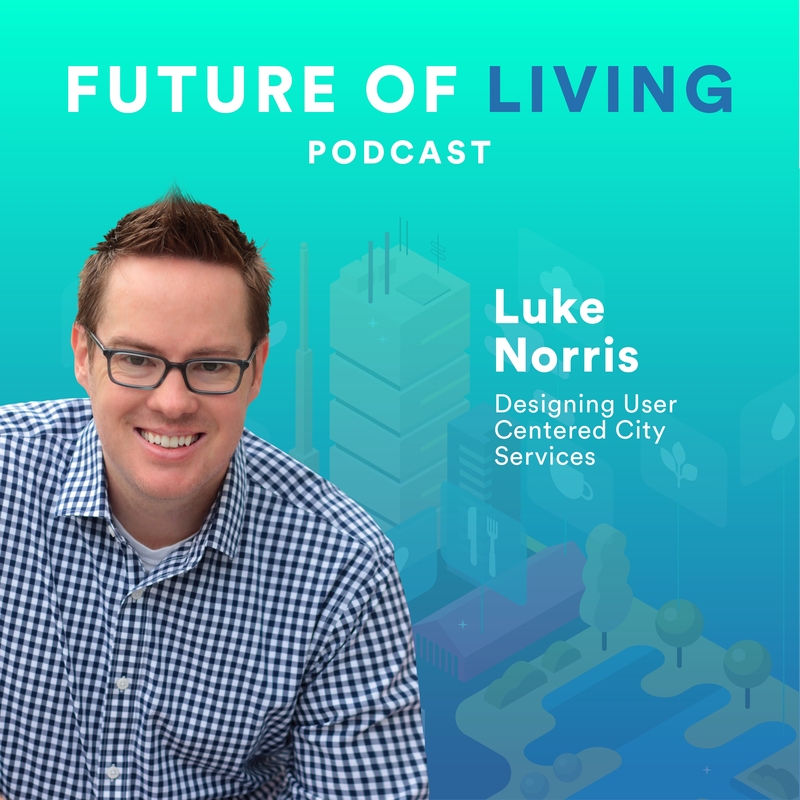 Luke Norris (@norrisluke) believes that if leveraged properly, smart technology and data can be used by governments for more than reporting potholes. 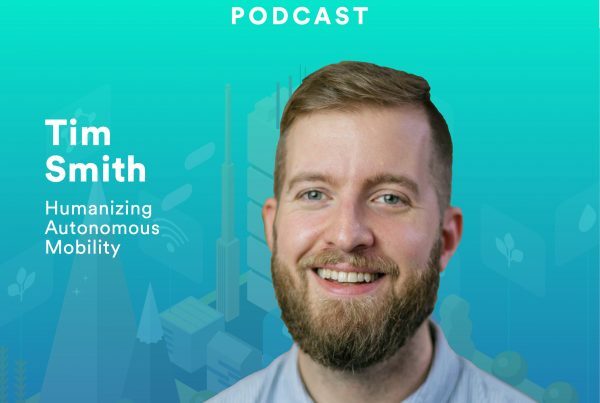 As Managing Director of Strategy and Government Relations for OpenCities (OpenCities.com), Norris works to facilitate better, more efficient communication between citizens and local government. 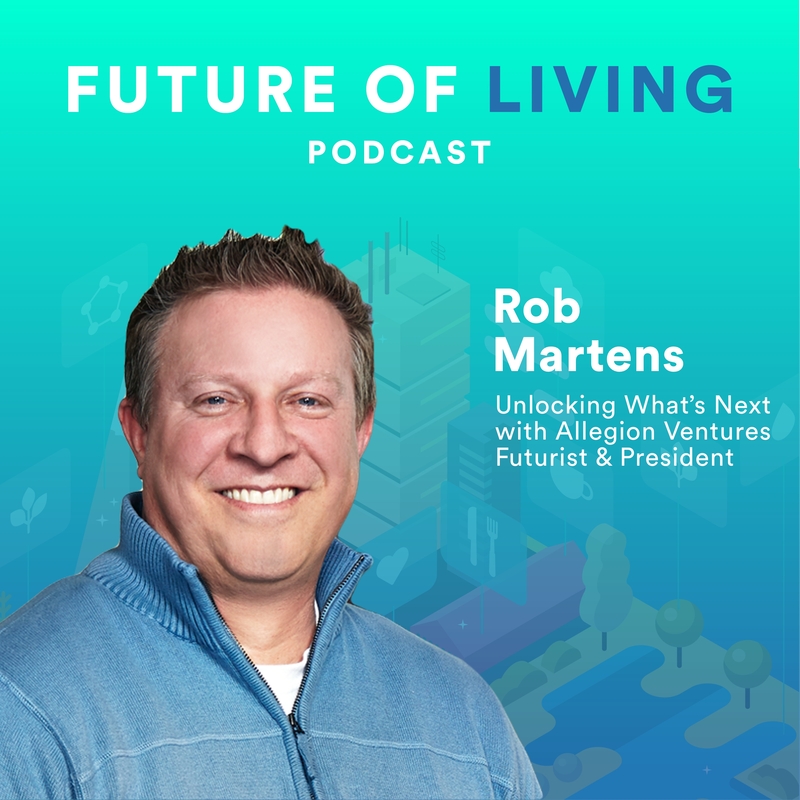 Over the past eight years, Norris has become a recognized thought leader in digital government through his work at PayIt (PayItGov.com) and Code for America (CodeForeAmerica.org) where he’s been tapped to address the nation’s Mayors and city/county managers. 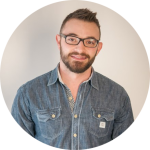 Luke has 12 years of experience in executing growth strategies for start-ups, including not-for-profit and Fortune 500 companies and that work, in addition to his role at CWC-KC landed him on the Top Connectors list in the Kansas City education and entrepreneurship community. 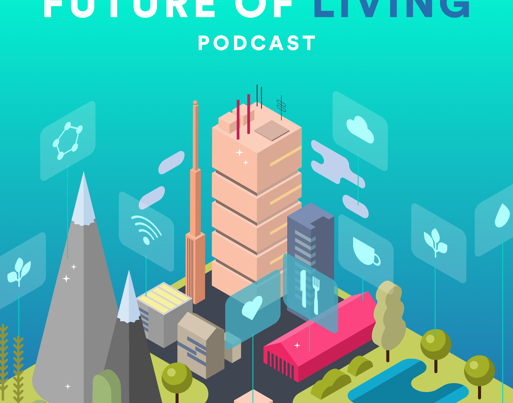 In this conversation, Luke & Blake discuss the importance of local governments providing better data to citizens, providing smart technology to affordable housing, and why user-centered design must be used to build better cities and neighborhoods.